Michele joined Harvey Kalles Real Estate Brokerage Ltd. in 1980 and has continually distinguished herself as a top producer year after year. As a full time Real Estate Professional, Michele's no nonsense honest approach has served her clients well, and so she has a proven track record and solid reputation. That is why 80% of her business is repeat and referral based. She helps clients to buy and sell their homes and condominiums in all price ranges, specializing in Central Toronto. Michele's mission is to give her clients the tools and education to empower them to make wise, informed successful decisions that are in their best interests. She considers her relationships with her clients to be lifelong, helping them to bridge the passages in their lives. 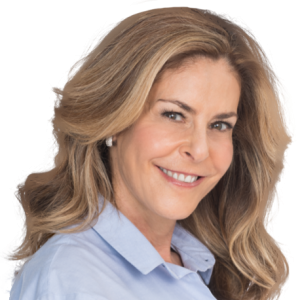 She focuses on their individual needs and hopes to bring her clients a lifetime full of successful real estate experiences.